Thousands of scooters whip past, their horns blaring as you stand in the middle of the road like a deer caught in headlights. Your heart pounds even faster as you gape in disbelief at the wall of oncoming traffic. You murmur a little prayer and slowly, steadily, make your way to the other side. It’s just another day in Ho Chi Minh City, a city so chaotic that even crossing the road is a death defying act. 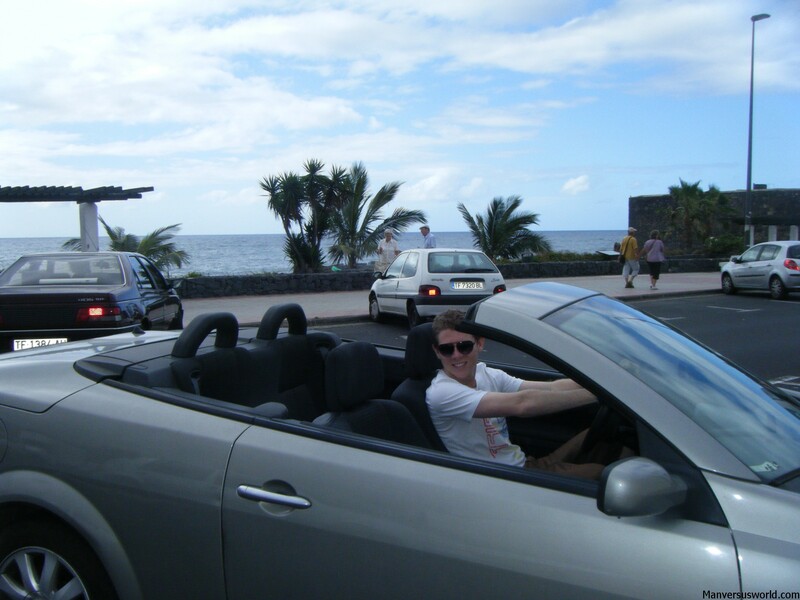 Step into oncoming traffic, keep straight, make no sudden movements and, somehow, you’ll make it across. With a population of more than nine million people and seemingly 100 million scooters, Vietnam’s largest city is anything but dull. 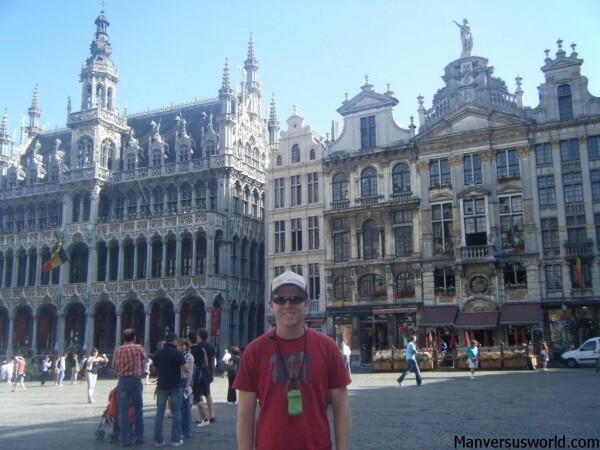 Add cheap beer and accommodation to the mix and its little wonder this city is so popular with backpackers. But it’s also a place where you need your wits about you at all times. Crossing the road is just one example; dealing with the Vietnamese locals who want to sell you things is another. All’s fair in business, or so it seems in Saigon. Smart and savvy street-hawkers, restaurateurs and taxi drivers have an uncanny knack of spotting weak-willed tourists and extracting from them as much money as possible. But then again, what’s an extra couple of dollars or so between mates? Dinky street-side bars sell large beers for somewhere in the range of 8,000-10,000 dong a pop, which at today’s exchange rate works out at roughly 25-30p or 40-50c US. Now that’s just ridiculous. 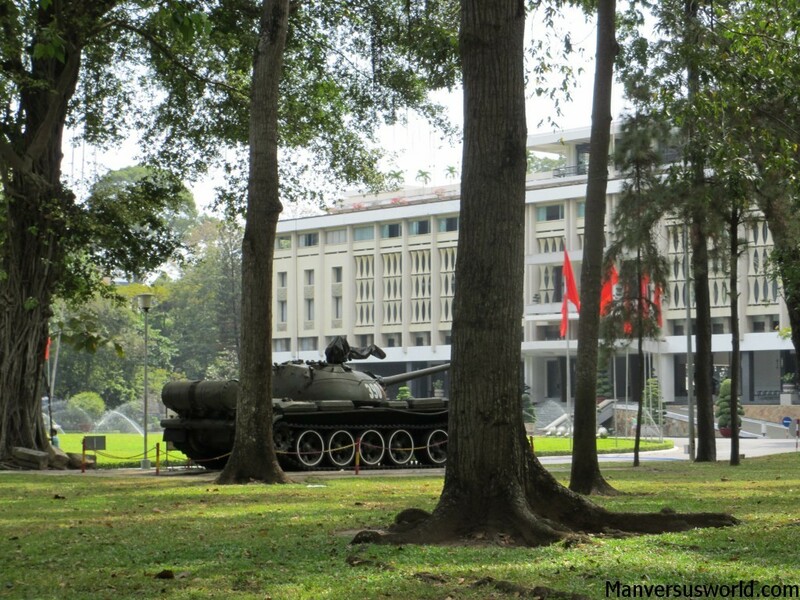 The Reunification Palace, complete with army tank. The capital of South Vietnam until its fall in 1975, Ho Chi Minh is a city inexorably linked to the Vietnam War (or the American War, as the Vietnamese prefer to call it). Most locals still call the place Saigon, despite the name change. The city’s two best attractions are both war-related. The propaganda-heavy War Remnants Museum is a particular delight, which you can read about in detail here. As is the Reunification Palace, the eerie former home of the president of South Vietnam which remains relatively untouched since the so-called “Fall of Saigon” in ‘75. 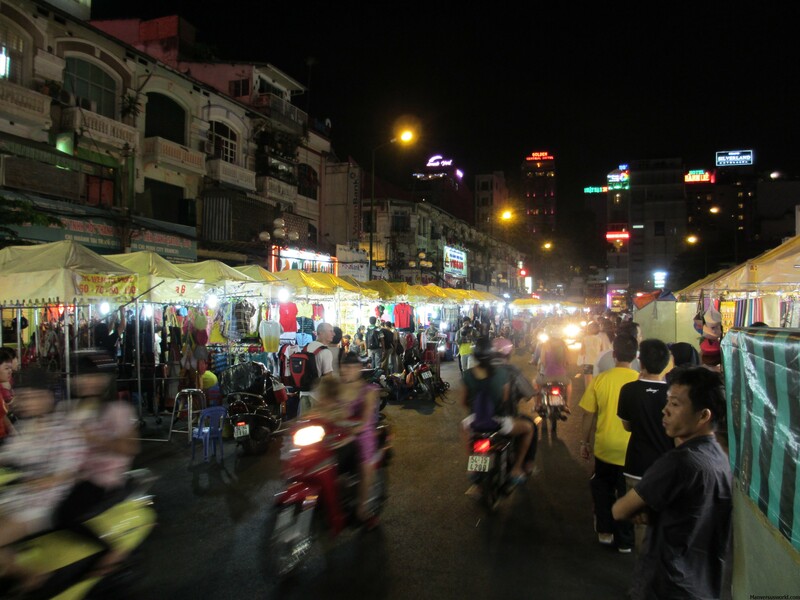 The city also boasts a large number of markets and food stalls, the most impressive being the Ben Thanh Market which also opens up at night. Meanwhile, hundreds of tour operators throughout the backpacker district offering numerous weird and wonderful excursions for extremely backpacker-friendly prices. The underground Chu Chi tunnels are particularly popular as are trips to the famous Mekong Delta (which will feature in a future post). 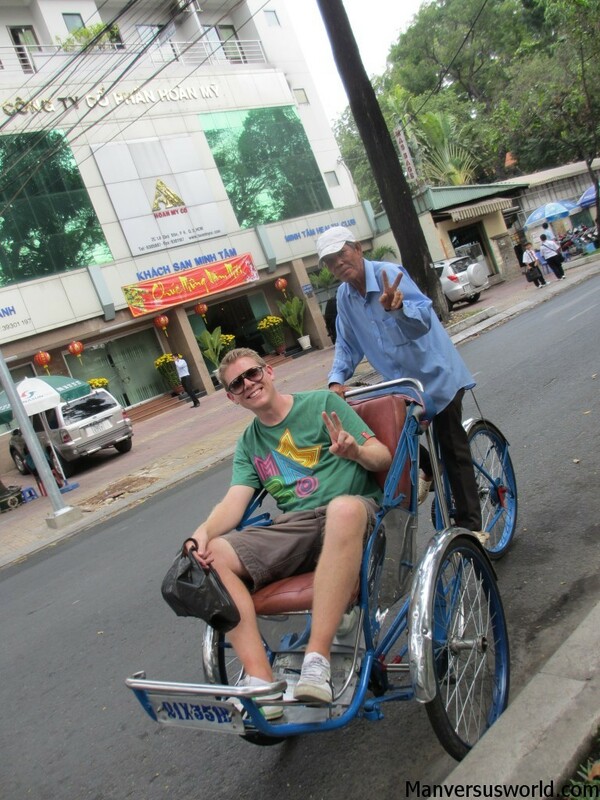 All this makes old Saigon a city that perhaps better caters for backpackers than any other traveler. After all, what more could a backpacker hope for than cheap beer, food and accommodation, insight into a fascinating culture and an omnipresent element of risk? Free beer, food and accommodation perhaps?